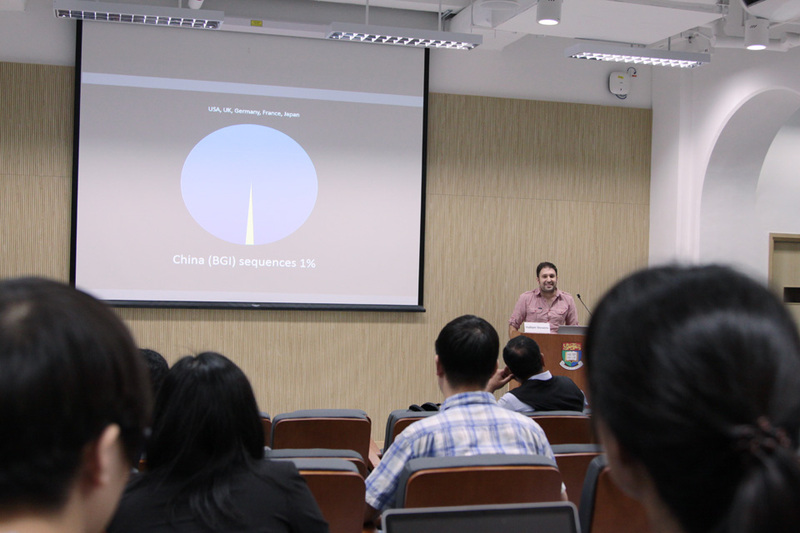 BGI, based in Shenzhen, is one of the world’s largest organizations for fundamental life sciences research. Most commentary on BGI has focused, quite narrowly, on the organization’s ambitions for scaling-up biology into a high-throughput production line. Our approach, drawing on ethnography, performance studies, and urban studies, aims to situate BGI’s laboratories and work within the local economic, social, political, and urban contexts within which it exists. Rather than seeing BGI as a “factory,” we suggest that the appropriate description is a unique kind of “start-up.” BGI draws deeply on the local culture and “spirit” of Shenzhen, but blends this with the ethos of Silicon Valley entrepreneurialism. The result is that BGI’s laboratories comprise a model polity, enacting a youthful, modern, productive, innovative, cosmopolitan, meritocratic society for China. 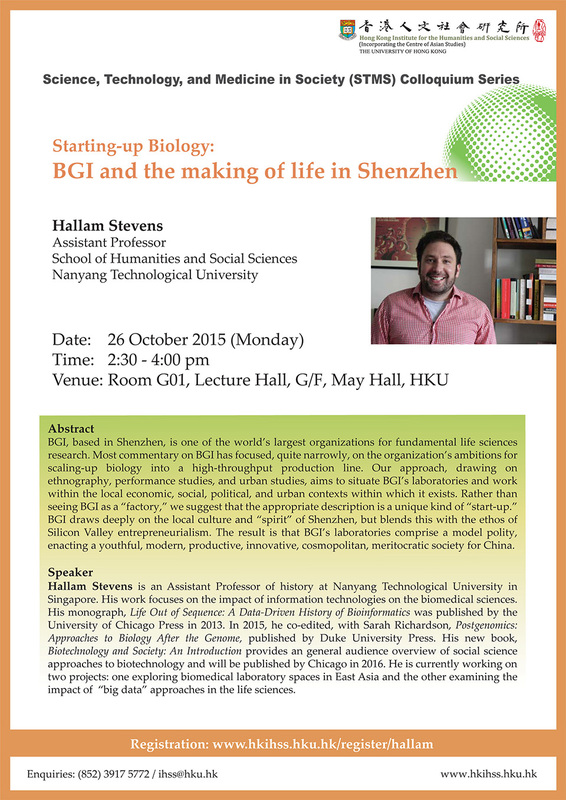 Hallam Stevens is an Assistant Professor of history at Nanyang Technological University in Singapore. 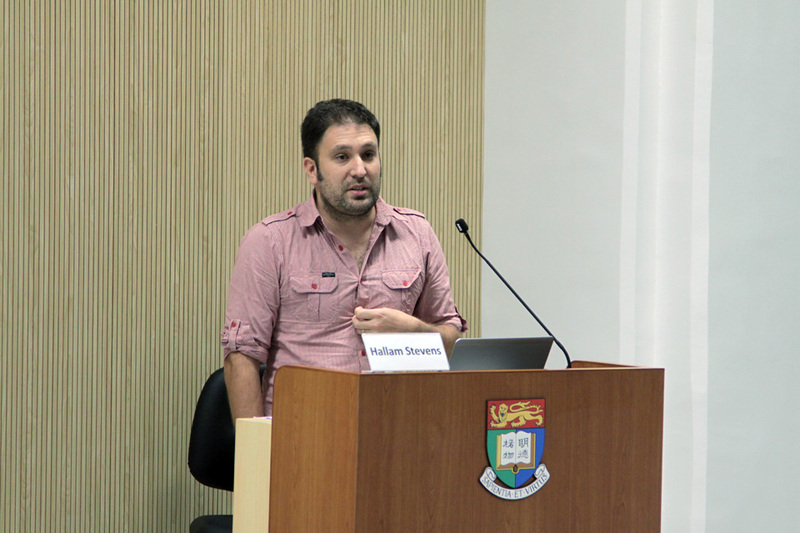 His work focuses on the impact of information technologies on the biomedical sciences. His monograph, Life Out of Sequence: A Data-Driven History of Bioinformatics was published by the University of Chicago Press in 2013. In 2015, he co-edited, with Sarah Richardson, Postgenomics: Approaches to Biology After the Genome, published by Duke University Press. His new book, Biotechnology and Society: An Introduction provides an general audience overview of social science approaches to biotechnology and will be published by Chicago in 2016. 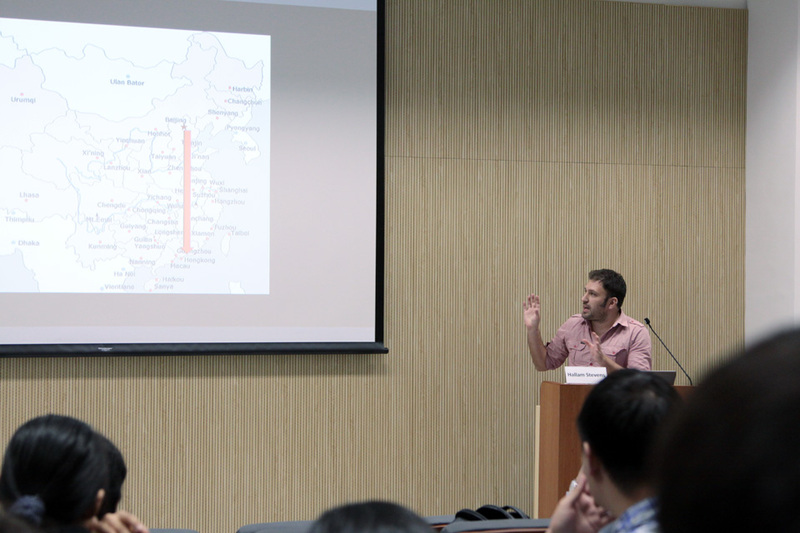 He is currently working on two projects: one exploring biomedical laboratory spaces in East Asia and the other examining the impact of “big data” approaches in the life sciences.